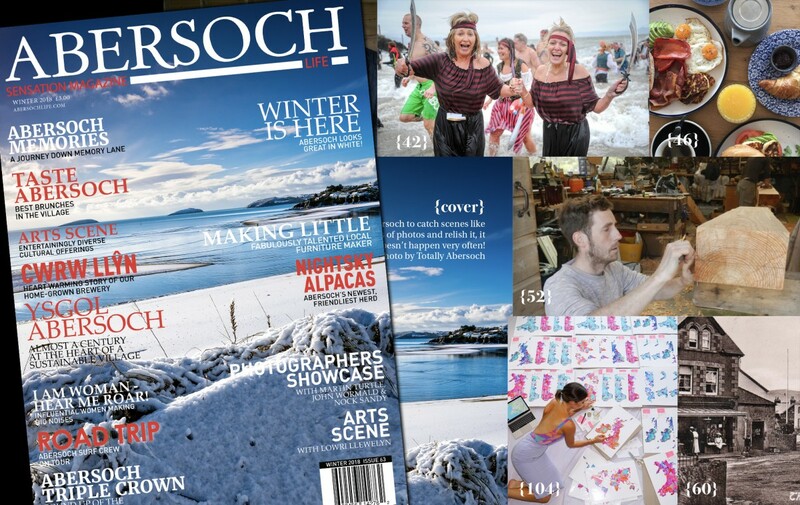 The event management & publishing company, Sensation Group currently has 2 jobs on offer. 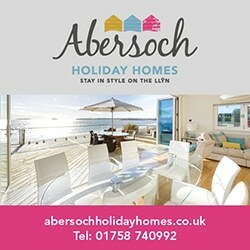 One full time as Sensation Group General Assistant and one part time as Abersoch Magazine Editor. 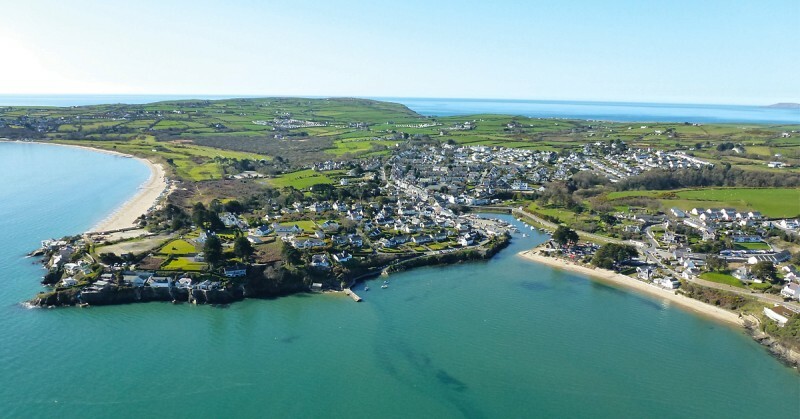 It’s an exciting opportunity for the right candidates, working out of the central Abersoch office with plenty of flexibility if required. 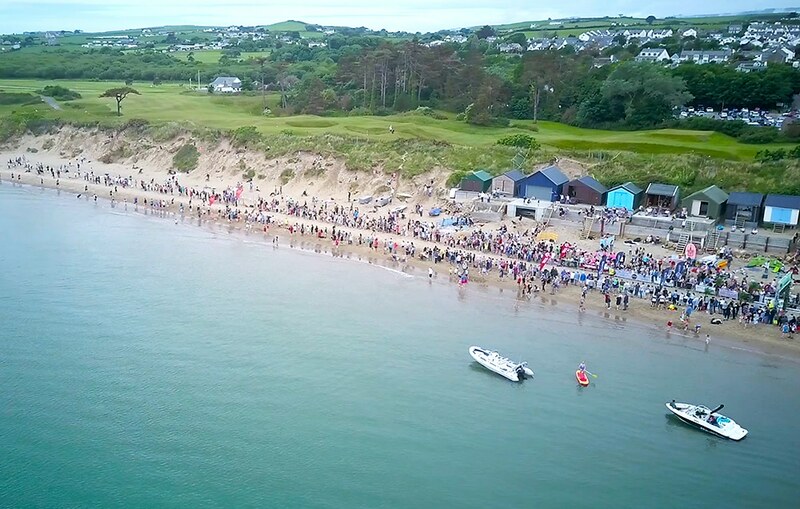 The companies magazine has grown year on year since its launch 18 years ago and alongside its hugely popular website & social media platforms it reaches out to tens of thousands of people each month with a specific interest in Abersoch. 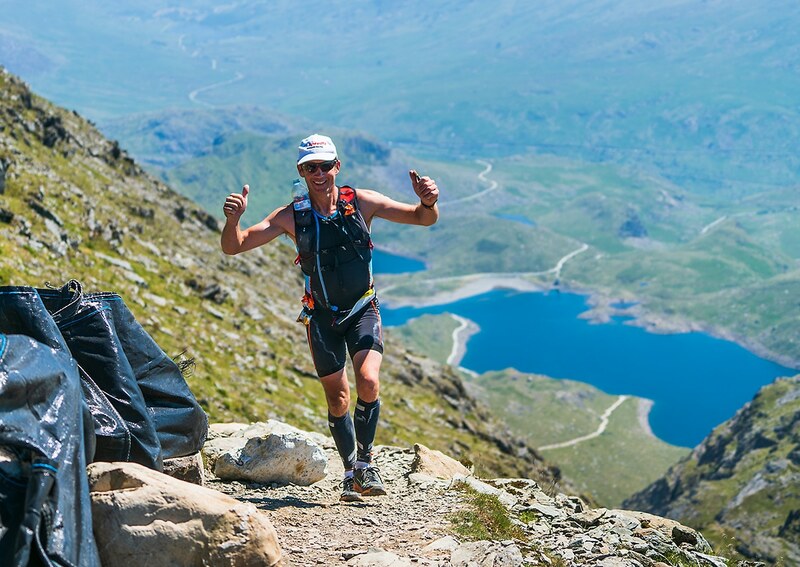 The company is also widely known for founding & developing national & international music & sports festivals but is currently focused on developing an expanding race portfolio that includes sold out events like the Abersoch 10K & Triathlon, as well as the new & already infamous endurance triathlon ‘THE ROC’.